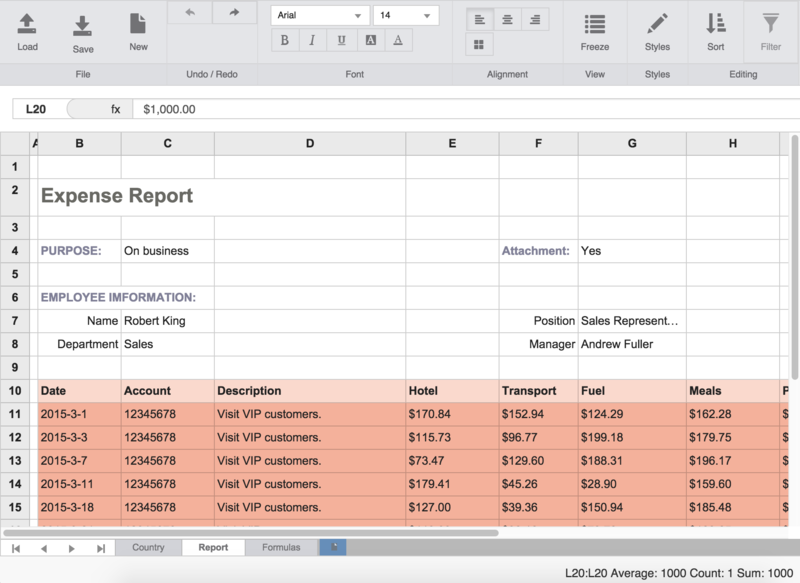 Add Excel-like spreadsheets to your web applications with FlexSheet, and give your users a powerful and familiar tool for analyzing data. Easily import spreadsheets, apply formulas, format and freeze cells, and export data to Microsoft Excel with fast, lightweight FlexSheet. *Available only in ComponentOne Ultimate.